Welcome to another Penguin of The Week award. This week I have chosen Silvia to receive this award, congratulations! 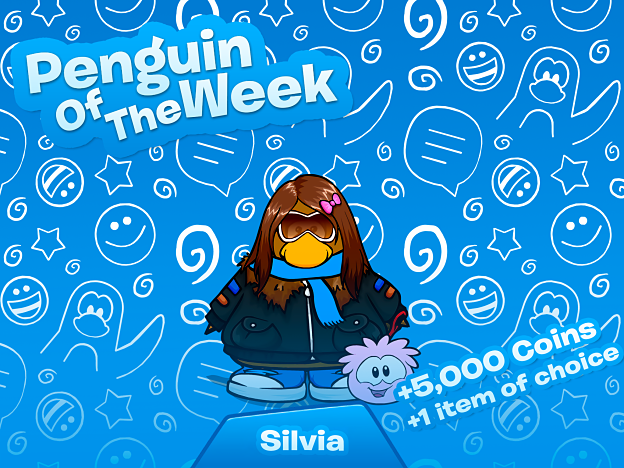 If you're a user on Alaska, then you will be familiar with the name Silvia. Silvia is an active users on Discord and in-game and is a great member of our community. Congratulations, Silvia! Make sure to check our blog every Friday to see the next winner of Penguin of The Week. If you wish to get this award it'll be useful if you were on our Discord server.